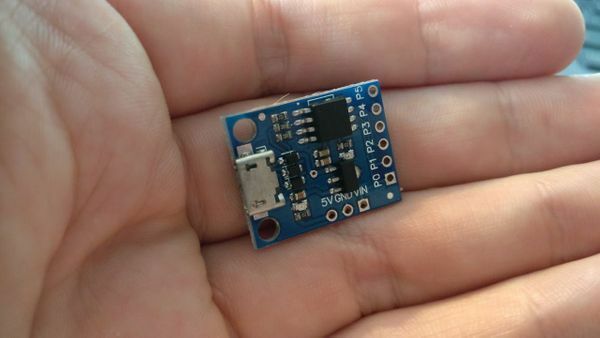 The ATtiny85 MicroNucleus boards are often delivered with some old bootloader. Let's try to upgrade them! 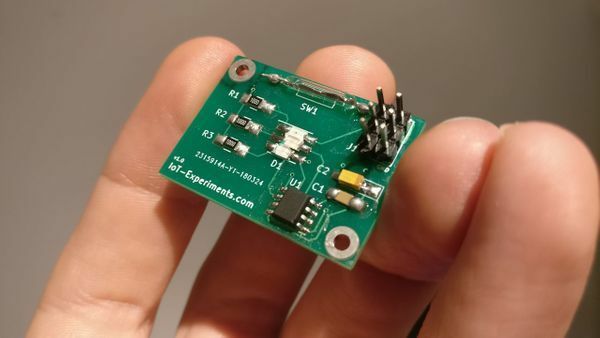 This project was the opportunity to order some PCB and discover some new components as hall sensors. 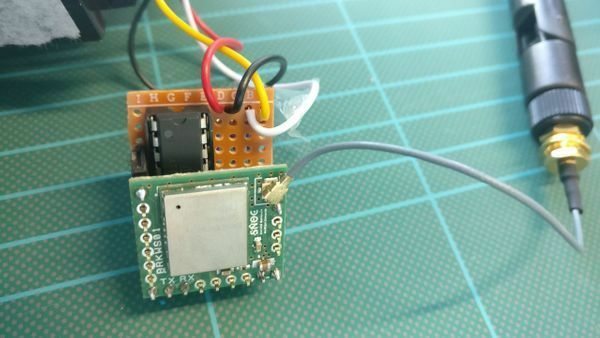 Even if Sigfox is only available in few countries, it is interesting to build a sensor node with low power requirements. 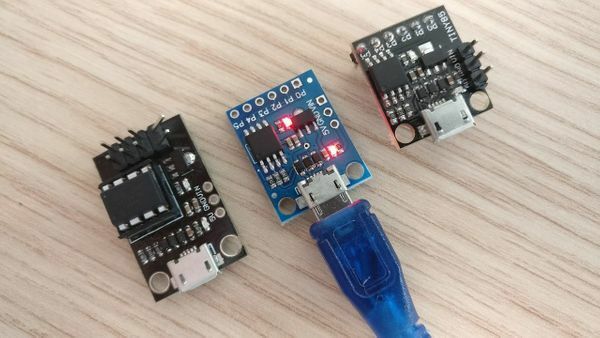 So easy to flash and brick an ATtiny13A. Let's see how to recover it as easily! This little device is a low-cost homemade option which will help you to sleep like a baby! 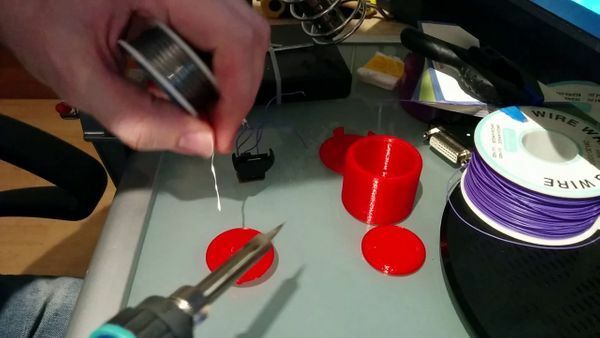 The ATtiny opens new low costs project possibilities. 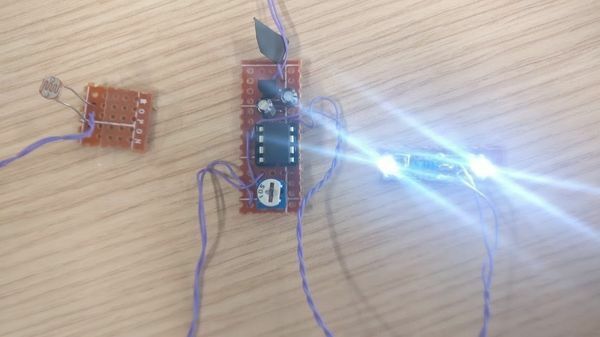 Pulsing a LED for few seconds is an easy example. 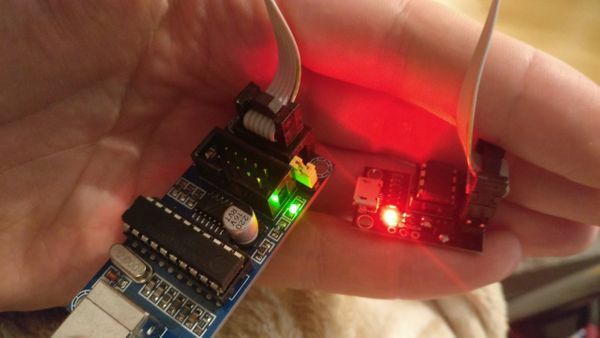 There is a lot of ATtiny dev boards out there. Let's compare them quickly. 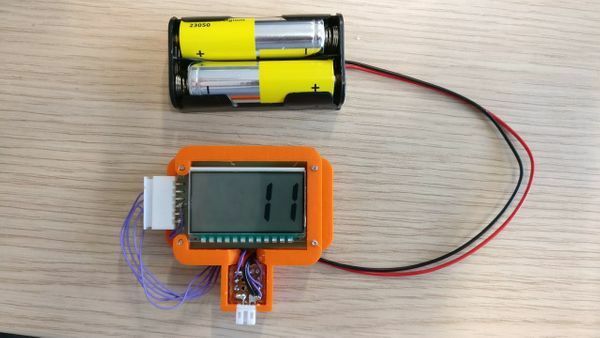 Using an ATtiny and modifying an LCD module gave me the ability to build a low power display working more than a year with two AA batteries.